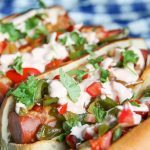 Deluxe Sausage Dogs - Quick and Easy 20-30 Minute Meal! 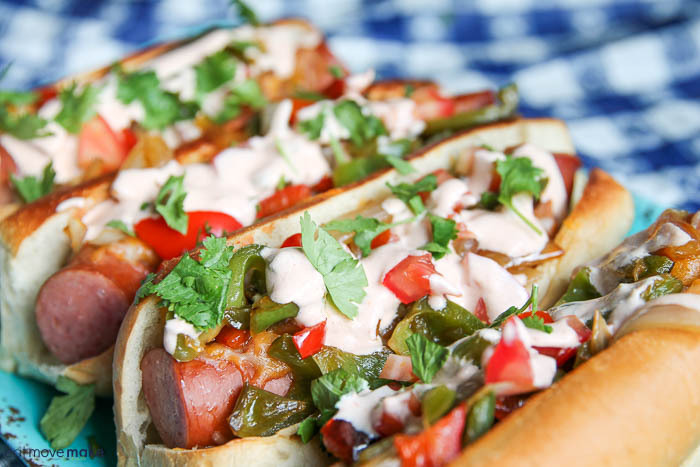 This Deluxe Sausage Dogs recipe post is sponsored by Eckrich Smoked Sausage. All opinions are my own. 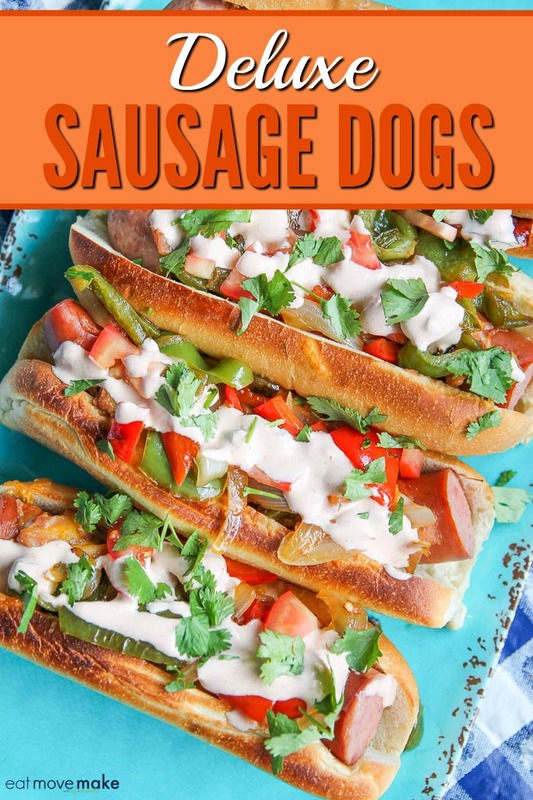 You’d never know it to look at them, but these Deluxe Sausage Dogs can be put together in far less than 30 minutes… probably closer to 20 minutes! And they’re absolutely scrumptious! I try to make a weekly meal plan in advance, but sometimes I get so caught up in work that the afternoon flies by, it’s nearly seven o’clock and everyone is starving! Those are the days when I’m tempted to break down and order takeout, but we’d still have to wait at least an hour for the food to be delivered. No thanks. 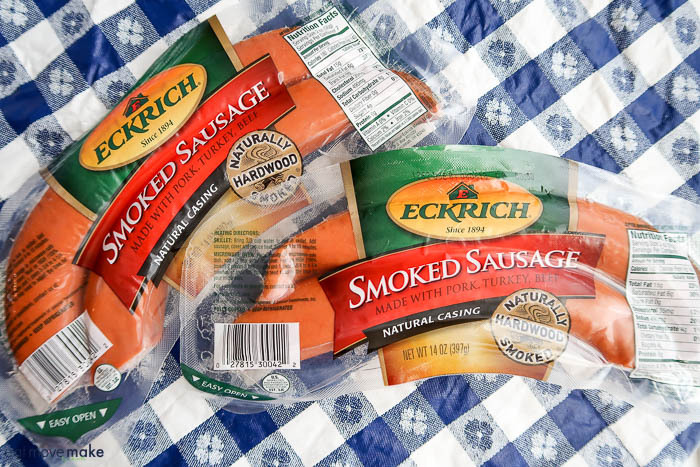 Fortunately, I’ve learned to outsmart my absent-mindedness by having some go-to family favorites on hand all the time, like Eckrich Naturally Hardwood Smoked Sausage, found in the deli section at my local grocery store. 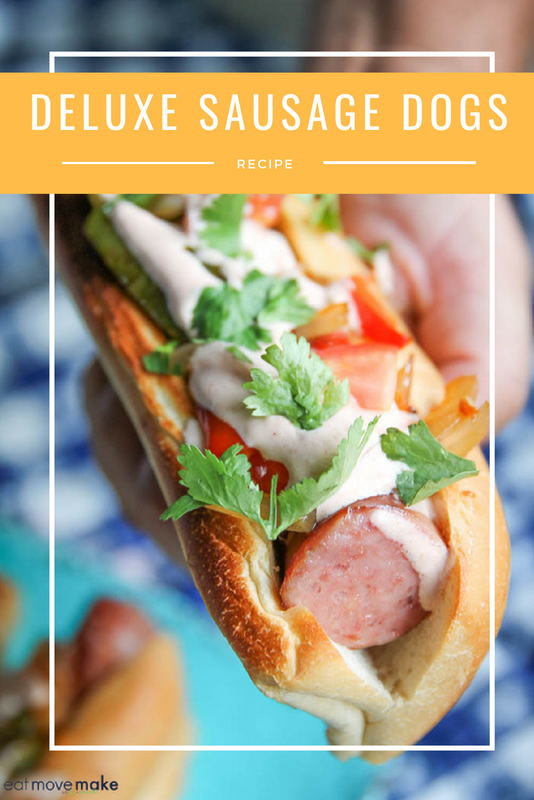 Veggies taste so darn good in my deluxe sausage dogs, and it makes me happy to use up extra bits of this and that. While I’m heating up the Eckrich Smoked Sausage (I use Original Natural Casing Smoked Sausage Ropes), I chop the veggies and sauté them on the stove. I also heat up some refried beans and mix up a crema. When the sausages are heated through, they’re tucked into buns. Then I spread some refried beans on the smoked sausage and sprinkle on some shredded cheese. Pop those babies under the broiler until the cheese is melted and the buns are a toasty golden brown. Next load on the onions, peppers, tomatoes, crema and cilantro. 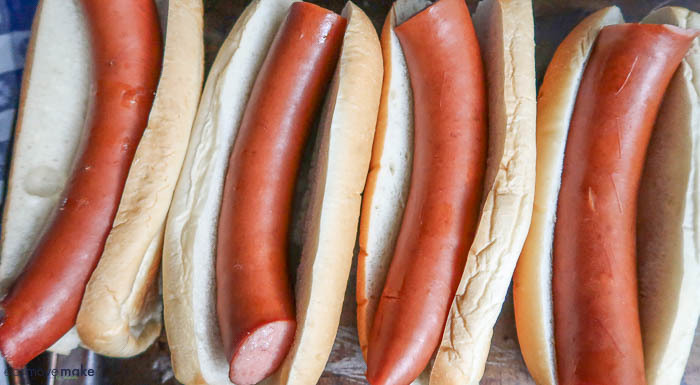 And there you have it – unbelievably delicious deluxe sausage dogs on the table in about 20 minutes! Heat sausage according to package directions. 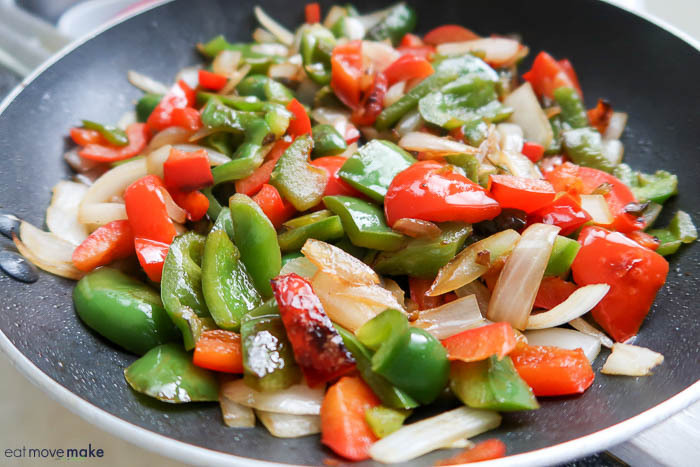 While heating, fry peppers in oil for 3-5 minutes. Add onions; continue cooking until veggies are tender. Set aside. In a small saucepan, heat refried beans over medium-low heat. While beans are heating, combine sour cream, taco sauce and jalapenos (optional) in small bowl. Add water a teaspoon at a time until crema is of a drizzling consistency. Set aside. Cut each heated sausage rope in half. Put sausage in buns on cookie sheet. Spread refried beans on each of the sausages and sprinkle with cheese. Broil until cheese melts and buns are golden brown. Top with peppers, onions, and tomato. Drizzle with crema, sprinkle on cilantro. Serve. 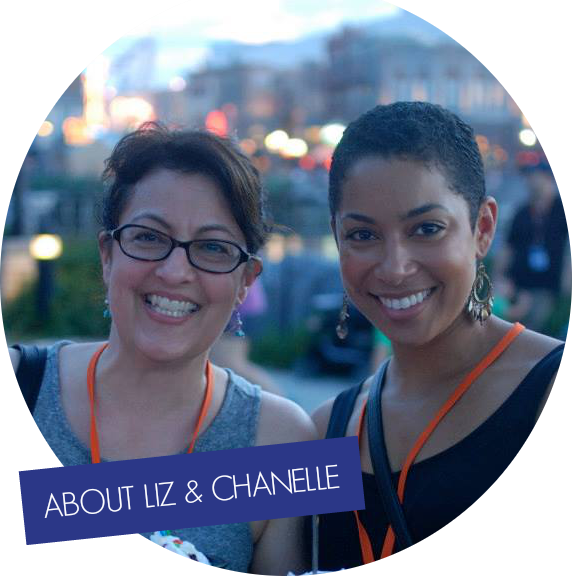 Thank you to Eckrich Smoked Sausage for sponsoring this post. All opinions are my own. I try not to get too creative, but this looks really good. Definitely worth a try. I had to pin this recipe it looks so good the family would love eating this! These look amazing. I usually do them with bell peppers smothered down but they never look popping and great. I love a quick meal for feeding my family. This one looks delish! Oh my. This looks really delicious. I can’t take my eyes on it. I am now craving! My daughter loves sausages! I bet she would love to try these. The all-beef links are amazing and so is your sandwiches. 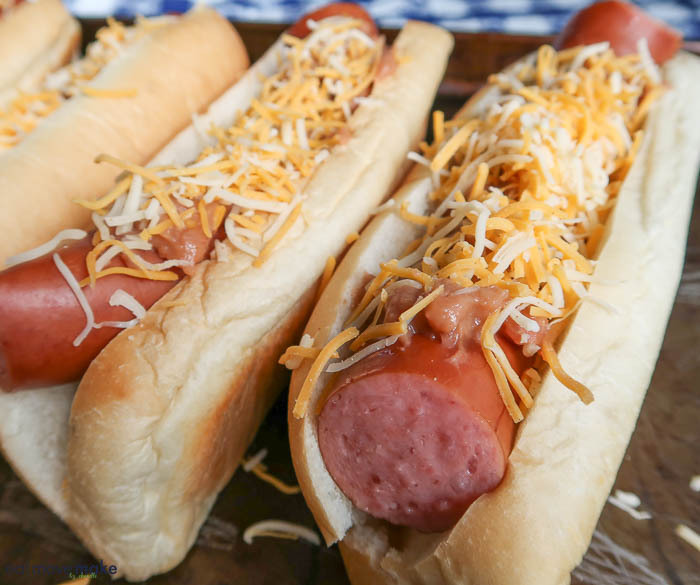 Summer is all about BBQ and although we BBQ different versions of burgers and chicken, you always find us enjoying a hot dog on the side. I can’t even imagine the flavor explosion that would happen in my mouth. They look completely amazing. Those look so good. The addition of the creme was wonderful. These sausage dogs look so good. I am craving these now. I need to make these soon. We do hot dogs and hot links a lot when we are camping. This is totally my style dish and love how elevated it is. Yummy! Now that’s a game day meal for sure. Big daddy of dogs there. Yes! 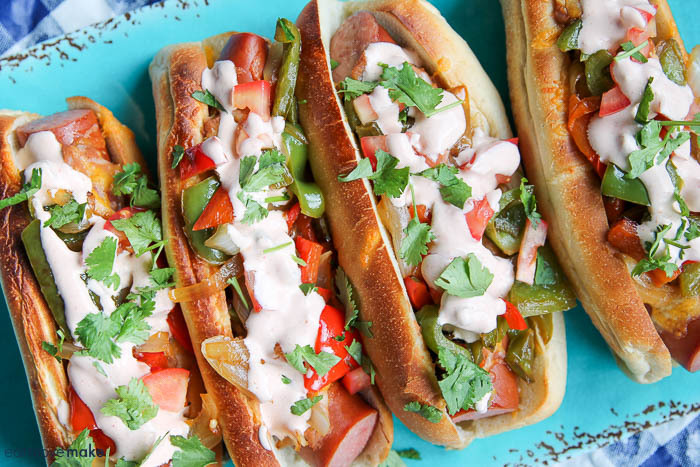 We love to barbecue all summer long, but burgers and hot dogs can get boring. This sausage dog looks like the grown-up version of traditional dogs. This looks amazing! My family would love them. In a couple weeks we’re having a BBQ for my grandson’s first birthday and these would be perfect. You made these LOOK GOOOOOD!! 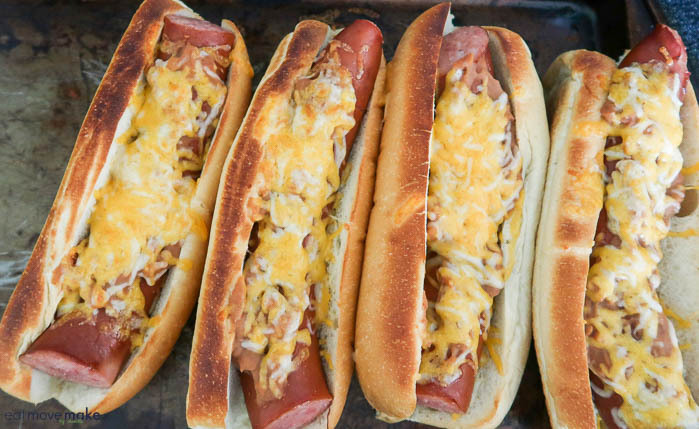 My favorite meal idea for the weekend are loaded hot dogs. I’ll have to try them with sausage! These look so tasty! This is a major upgrade compared to my hot dogs. I haven’t had a good sausage sandwich in forever. It’s time to change that! Holy smokes those are so colorful and look delicious! I LOVE Eckrich sausage but never thought to put it on a bun! These dogs looks amazing!! You did such a great job capturing this tasty recipe! I need to recreate this myself! I love this! Quick, easy, delicious and full of veggies! I love how the color pops, too – just makes the meal that much more attractive and appealing. Wow these look so great!! My husband would totally love these, what a perfect summer dog. I can tell by the ingredients and the looks that I would enjoy one very much. They probly take a little time to prepare but it’d be worth it.